With the Easter holidays fast approaching, families across the UK are scrambling to find something to do with those two long weeks at home with the kids. Here are our top five Easter family holiday ideas which should keep both kids and adults entertained – at least for a few days. Go behind the scenes at the Warner Bros. Studio Tour and see the sets, props and costumes which were used for all eight of the super successful Harry Potter films. The tour is well-designed and offers visitors a chance to look behind the curtain at the animatronics and special effects used to create the magic of Harry Potter. If any of your kids are die-hard Potter heads, this tour is an absolute must. 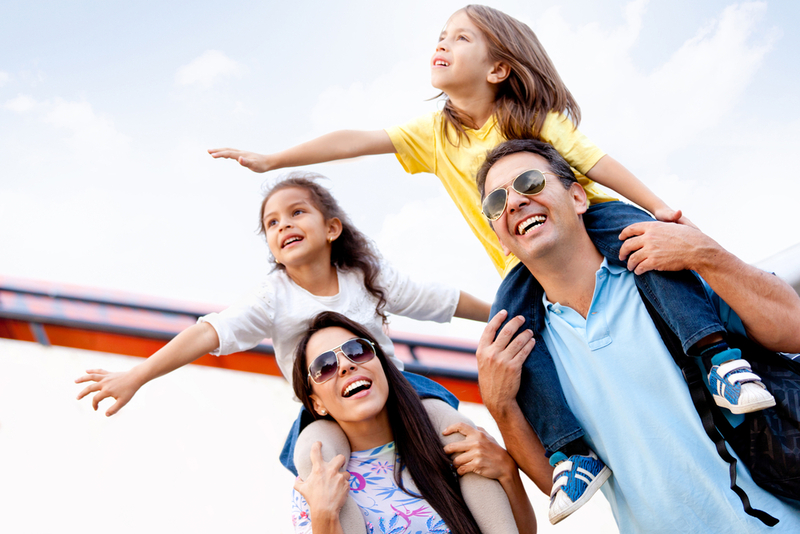 Nothing screams ‘UK family holiday’ like a theme park, and Thorpe Park is one of the UK’s most famous and highly-rated parks. Theme parks are a great way to run the kids ragged while also providing some easy downtime for mum and dad, with restaurants and cafés aplenty throughout. Thorpe Park is easily accessible from London, less than an hour’s drive away and with plenty of hotels about – including the Thorpe Shark hotel – it’s easy to make a weekend of it. Relax in style with a tour of London’s best sights and parks in a luxurious chauffeur-driven Mercedes. This is a great way to spend a day of quality time with the kids without exhausting yourselves in the process. Everyone will love seeing London’s most famous landmarks and parks, you might even scout a few locations for further family day trips before the Easter holidays are over. Our Mercedes V-Class cars seat seven people, making them the perfect fit for families – you might even have space to bring granddad along. Perfect for families with younger children, a visit to Legoland is practically a rite of passage for primary school-aged kids. Grown-ups can enjoy marvelling at the hugely impressive Lego creations on display throughout the park, and there’s something to be said for any attraction set in 150 acres of Windsor woodland. Legoland is an ideal opportunity to get your kids playing with their favourite toys while getting a much-needed boost of sunlight at the same time. Don’t forget to earn your license at the Lego City Driving School while you’re there. Reachable in just under two hours from London by car, Warwick Castle is a must-see historic landmark with enough going on to keep older children and teens happy while mum and dad enjoy a more ‘adult’ trip out. A gruesome tour of the castle dungeons, Knight School, and regular birds of prey shows are all available should the kids need a little more than towers and turrets to get enthusiastic about. 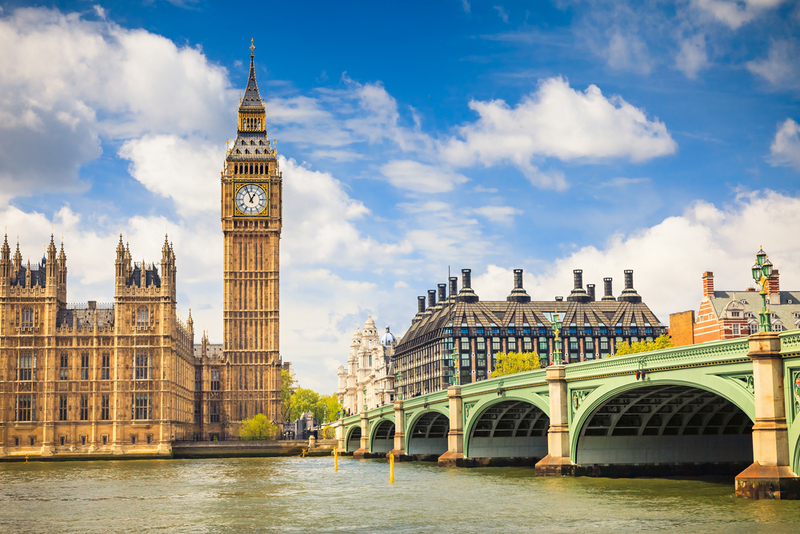 Of course, if you’re running low on ideas, you could always enjoy a ‘staycation’ and spend Easter family holidays visiting all those London exhibitions and landmarks that you’ve always intended to see but never bothered with. From the visiting the Natural History Museum to taking a stroll around the Tate Modern and Hyde Park, there’s always something to do in London.